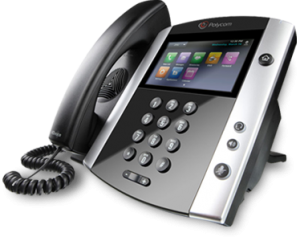 FuturePhone for Individuals gives you the opportunity to communicate worldwide with your beloved ones, at the cheapest rates available and with HD call quality! Pay what you talk; nothing more: Billing step per second! Use your existing DID number or get a new one. Prepaid plans, starting from €10 per month that include a DID number from 55+ countries and free talk time! Nothing but an internet connection (min. 2mbps) and a SIP enabled device. Alternatively, you can download a softphone application for your smartphone or laptop. We guarantee seamless operation and quality. No delays whatsoever. 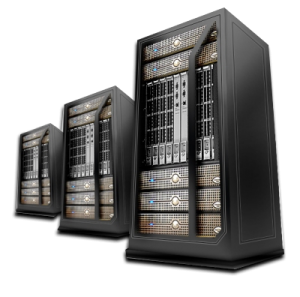 Our servers operate within the best data centers in the world! Enjoy HD call quality! We offer G.729 audio codec availability.